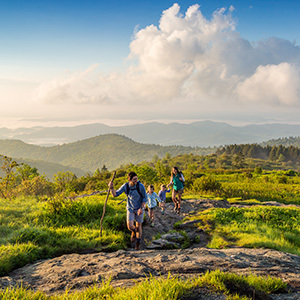 Asheville has long been considered a respite from the hustle and bustle of everyday life. Find your own quiet corner of the mountains in a cozy cabin, cottage rental, or lodge home. You’ll feel miles away from everything, while remaining an easy drive away from all the action.